Hiring a Virtual Assistant or a VA is one of the best ways to improve producivity. By outsourcing tasks to a VA, you will have more time to attend to the key functions of your business. Entrepreneurs and small business owners know this. However, because their resources are tight, they become apprehensive about hiring a VA. Eventually, they end up doing the non-essential tasks and become unproductive. The growth of their own business is compromised and they end up missing out on opportunities. The truth is hiring virtual assistants is the best way to manage your business. Not only are VA’s talented but they can help you streamline your business costs. In this article, we will show you how to get the best results from your VA without breaking the budget. 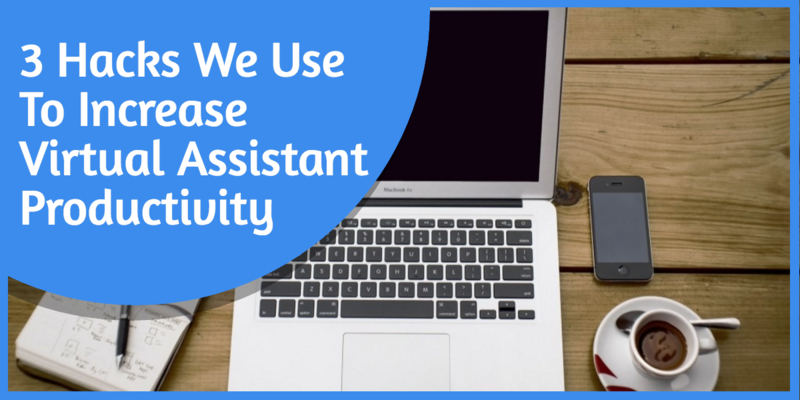 The Virtual Assistant is no longer limited to administrative or secretarial work. 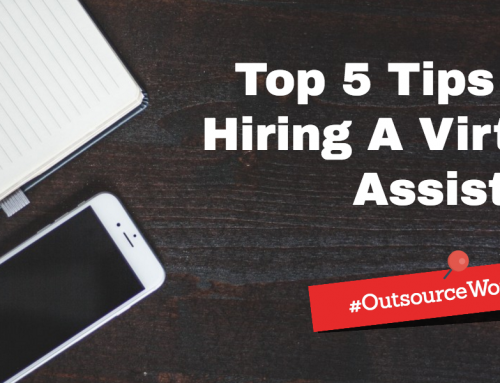 You can find a VA to manage any task that you want to outsource. However, for technical or more specialized tasks, you should anticipate the VA to charge you higher rates. For example, a company that designs and sells PC units and networking systems may want to hire a VA who is certified as a Systems Expert by Microsoft, Apple, or Cisco to manage technical and customer service support. Being certified or professionally licensed adds a premium on the VA’s overall value. For sure, it will play a factor in the VA’s pricing point. 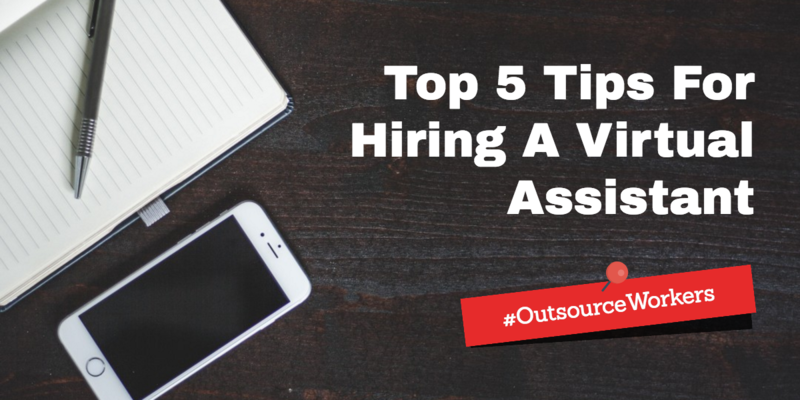 If your budget is tight or if this is your first time working with a VA, it is advisable to outsource administrative tasks. Examples of administrative tasks are email filtering, appointment setting, and phone handling. You can also be more flexible with your choice of VA if you are only outsourcing administrative tasks. For the reason that administrative tasks are duties normally expected of a VA, you can even take a chance with hiring an entry-level candidate. 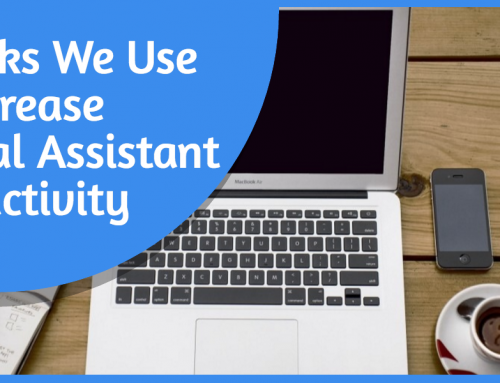 Entry-level virtual assistants just want to get a client so they can build up their resume. Their rates are usually lower than the industry rate but that does not mean the quality of work is also lower than average. You can hit a home run with an affordably-priced VA who consistently produces top- notch work. Hiring a VA is one thing. Maintaining the services of a VA is another. For start-ups, it may take a while for the business to build constant streams of revenues. How long can you keep the VA on your payroll? Before you hire a VA, find out if you can afford one. 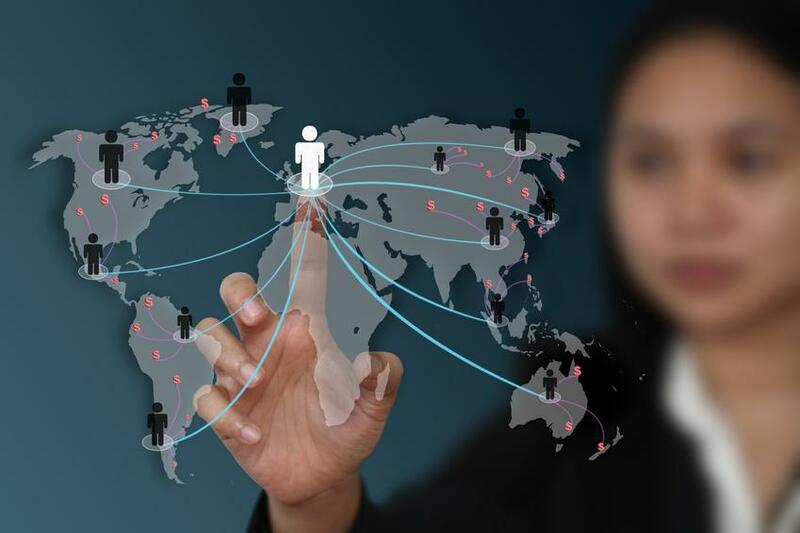 For sure, contracting the services of a Virtual Assistant will be more cost-effective than hiring a Full-Time Employee (FTE). Still, you must be sure. 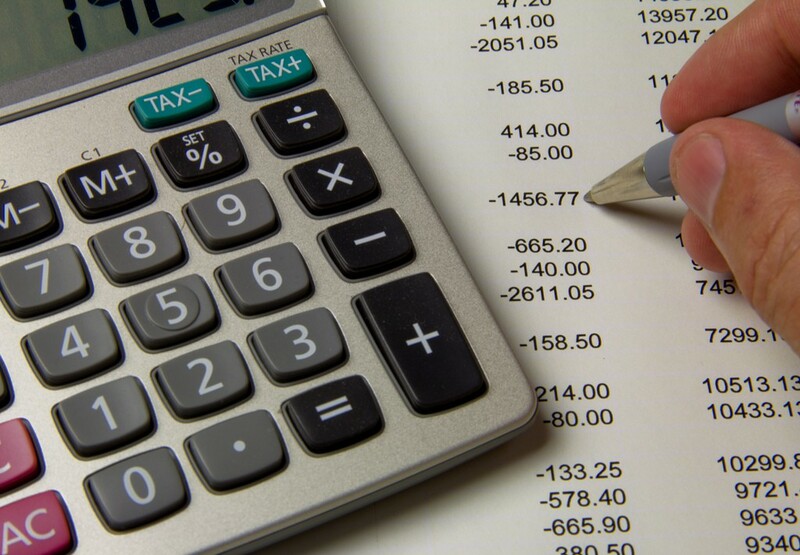 Review your business’ financials particularly your monthly cash flow. If revenues are not consistent, then working capital will be depleted. What are the worst case scenarios for your income projections? Will they still enable you to maintain the services of your VA? Do you have other sources from where you can draw funding in the event of shortfalls? These questions can be answered by your company’s financials. It is understood that these financials are merely projections. However, they function as a valuable guide in planning and managing your available capital. Once you have thoroughly reviewed your business financials and have run through all the possible scenarios, you will be able to determine a budget for your VA. It is absolutely important to have a budget for your VA. The budget will be your guide in sourcing, qualifying, and selecting your candidate. If your budget is quite low, don’t be discouraged! There are ways to optimize a limited budget without compromising the quality of work. First, prepare a work schedule for your VA. Keep in mind that the VA is not an FTE. Their work hours are more flexible. You don’t have to assign them 48 hours of work per week. 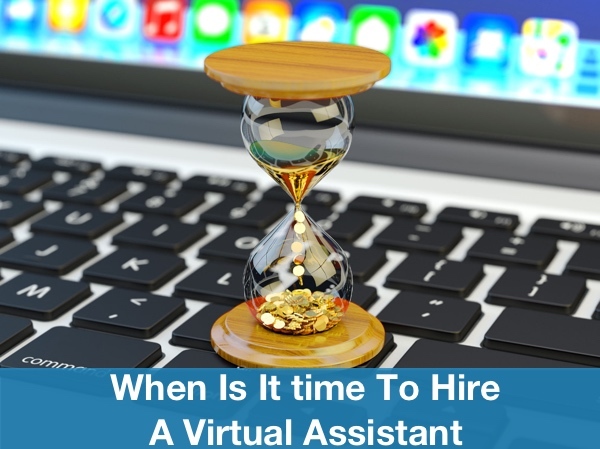 It is not uncommon for businesses to give their virtual assistants only 20 hours of work per week. Are you still above budget? See if you can fit all the tasks you need to be completed in a 10-hour work week. 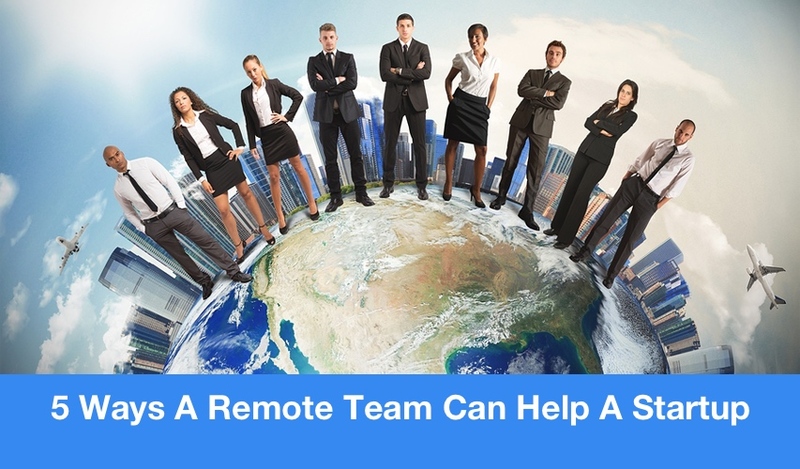 Second, consider contracting the services of a remote Virtual Assistant from the Philippines or India. VA’s from the Philippines and India charge much lower than their North American, European, or Latin American counterparts. However, the quality of work is very high! To give you an example, a Virtual Assistant from the United Kingdom will charge you US$32 per hour. Meanwhile, a VA from the United States may charge you anywhere from US$30 to US$60 per hour. In contrast, a Virtual Assistant from the Philippines or India will charge you anywhere from $3.50 to $17 per hour. Thus, hiring a Filipino or Indian VA will save you a lot of money and allow you to stay within your budget. There is a reason why the Philippines and India are among the most popular sources of talent: the quality of work is very high! In order to make your budget more reliable, you should conduct research on current VA pricing rates in the market. You may be surprised to find out the wide disparity in pricing points among virtual assistants. Similar to virtual assistants who carry certifications or professional licenses, VA’s who are highly- experienced and have built up a large portfolio of clientele will be comparatively more expensive. You can visit online job sites and review the rates posted by the virtual assistants who have signed up for the service as freelancers. As we mentioned earlier, entry-level VA’s may charge even lower than the average rate. While you’re at it, why not invite a few for an interview and find out more about their service? You’re not committed to hiring them. An interview will provide valuable input for your research. There are also virtual assistant agencies that you can contact. These agencies have a pool of experienced VA’s. The advantage of dealing with an agency is that the VA’s have already been qualified. 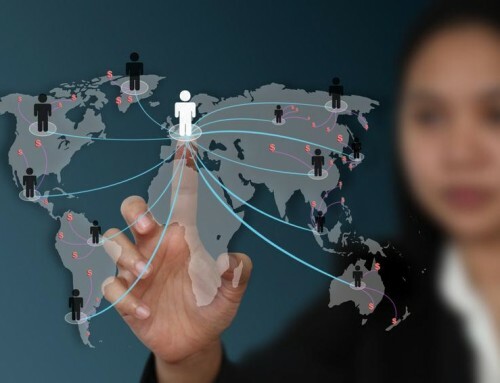 It is also easier to scale up your operations when you contract the services of a Virtual Assistant agency because they have a variety of talent to choose from. If you are ready to outsource more specialized tasks, for sure, the agency can provide you with the right VA for the job. An agency may also provide more budget-friendly rates because of economies of scale. They handle many clients and can provide their virtual assistants plenty of work. It is easier for them to spread out their costs and be more receptive to requests for discounted rates. If the other party is not willing to negotiate, it would be best not to pursue the arrangement. A party that does not want to negotiate only wants to protect his/her interests. The best arrangements are those that function as a partnership. Each party wants the other to succeed because they are looking at a long-term, successful arrangement. The same can be said for a good Virtual Assistant. There is nothing wrong with negotiation. It is part of every business arrangement. Virtual assistants have factored in negotiation when identifying the pricing points. They are willing to accommodate discounts to a certain point. It must not significantly affect their profit margins. When negotiating with a VA, think like a protagonist. You should also consider the business objectives of the VA. He/she does not work for charity. As a Virtual Assistant, he/she is a business owner and has bills to pay every month. Your request for a discounted rate must be fair and reasonable. 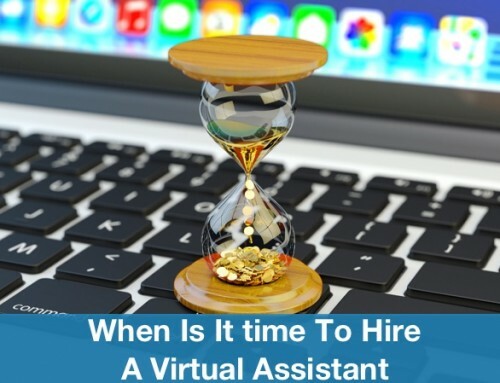 This is why you should find out the industry rate for a Virtual Assistant before looking for one. The result of the negotiation process should be beneficial for everyone. The contract or Service Level Agreement (SLA) will become the sole reference for your working arrangement with the VA. The SLA will ensure that there will be no misunderstandings between you and the VA. Hiring a VA is not much different from hiring an FTE. You still have to qualify each one and find out if you can arrive at a mutually beneficial working arrangement. However, the cost savings from hiring a VA is much higher and will definitely help you maximize your budget. Take your time when selecting a VA. Make sure the candidate is qualified. It should never be about the price. Getting the highest priced VA will not assure you of the best performance in the same way that hiring the lowest priced VA will assure you of the greatest value.